I was gifted it’s predecessor, the Rose Gold Brush Set a while back and I have to say it is the best brush set I have ever used! As a starter set the original set is fantastic. If however you’re like me and love experimenting with different eye looks, then you need quite a few more eye brushes than is included in this set. I was so excited when I found out Zoeva would be launching a Rose Gold Brush Set. 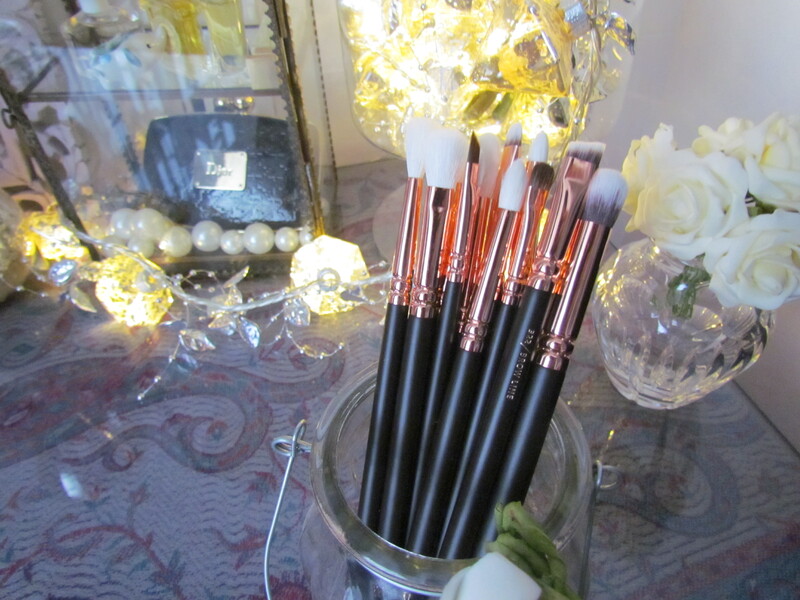 Don’t get me wrong I’m not short of eye brushes, but… I am hooked on the brown and rose gold detail of these stunning brushes. Not to mention how beautifully dense and soft they are. I have had my other set around seven months, have used them daily, washed them ridiculous amounts and they are in perfect condition. Zoeva brushes are some of the best quality brushes I have ever used, so I didn’t hesitate in adding this set to my birthday wish list. Upon receiving this gorgeous set I was blown away by the incredible value for money. For £56.95 you get 12 brushes and a lovely clutch to keep them in. 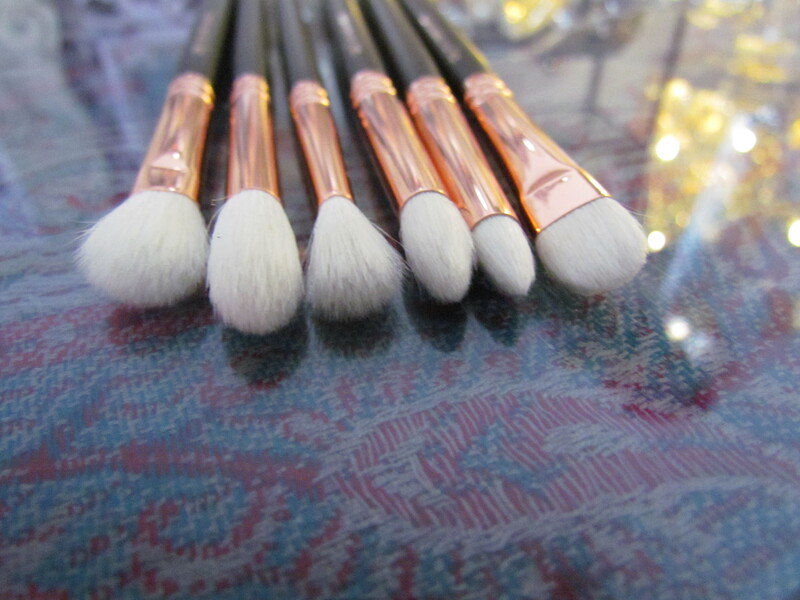 Each brush is made with beautifully soft taklon hair and has a gorgeous brown handle with rose gold detail. 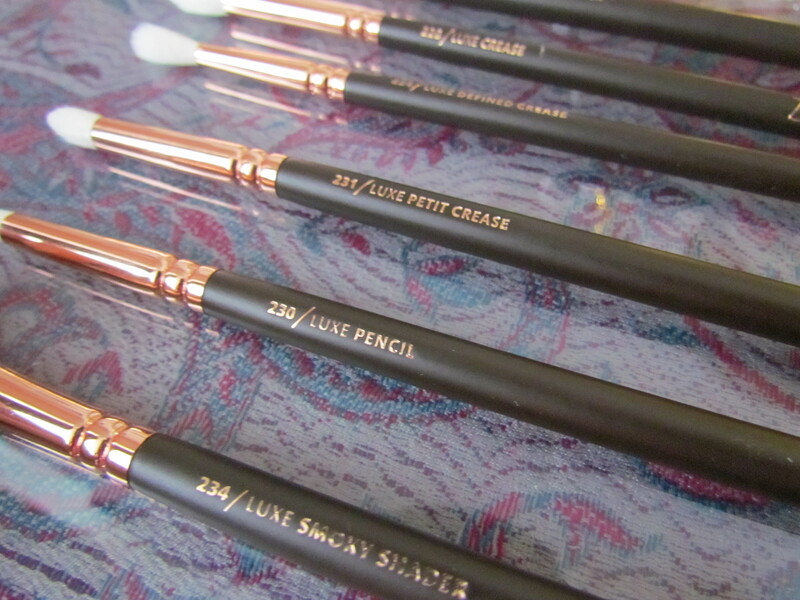 If you consider there are 12 high quality brushes in the set then you are looking at around £4.70 a brush. Erm BARGAIN! 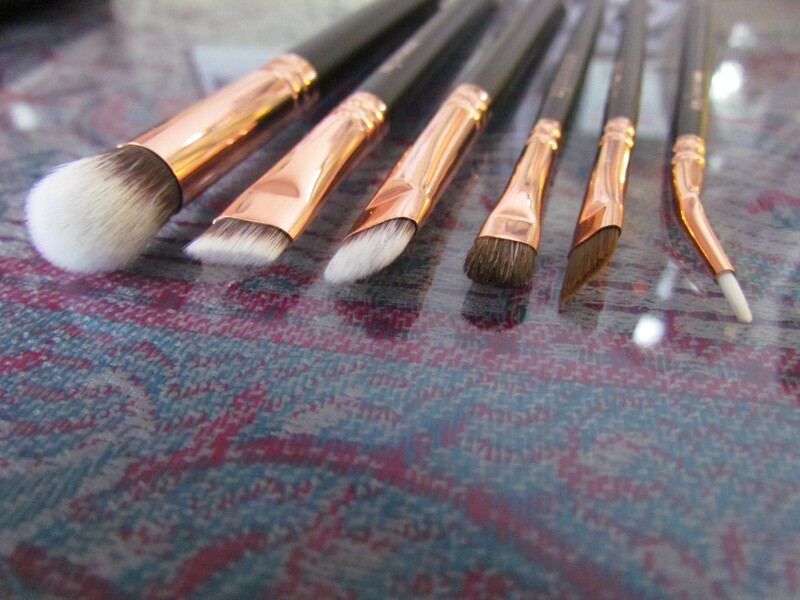 This set is one of the most glamorous brush sets I have ever come across. Not only that but it is incredible quality and amazing value for money! The set is so comprehensive you have every kind of brush your inner makeup goddess could require. 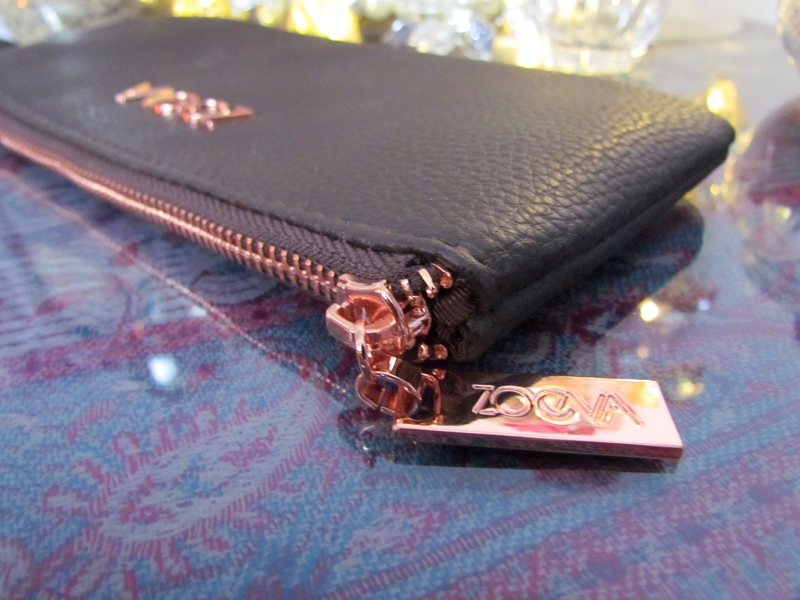 Both the Zoeva rose gold sets are perfect on their own, together though they make for an unbeatable and killer master set! 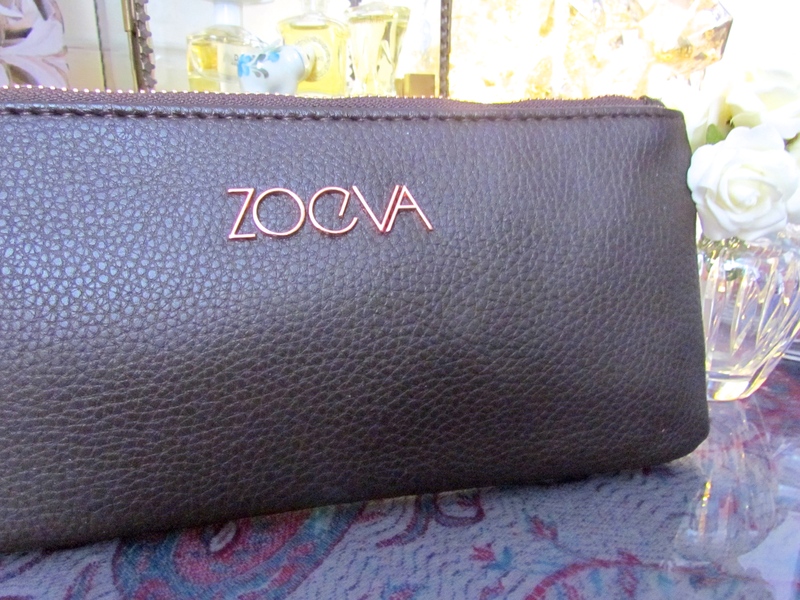 How about you, do you love Zoeva brushes too or do you have a different holy grail brush set? Let me know your thoughts in the comments below. 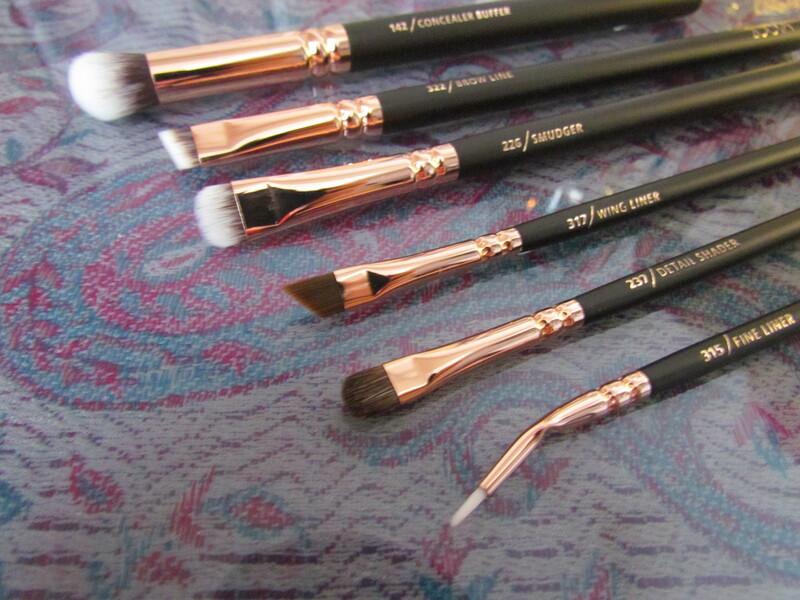 What beautiful brushes!!! And not even that expensive….